The holiday season is fun for everyone. One part of the season is enjoying a variety of desserts and treats. 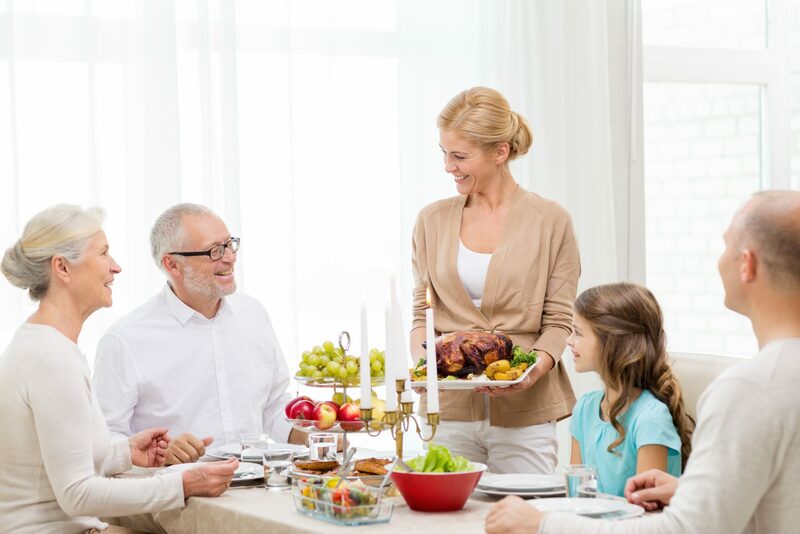 You can have a good time during the holidays without risking your oral health. Candies, cookies, pies, and cakes do not have to be the highlight of each day. One approach to healthy teeth is to limit holiday sweets. This does not mean eliminating sweet treats entirely. While you can enjoy a box of chocolates with your family, or have a sweet dessert at dinnertime, emphasize treats that do not increase the risk of tooth decay. Mixed nuts are nice for the holiday table and in your child’s Christmas stocking. A bowl of fresh, non-acidic fruits is another favorite. Adults and children alike can appreciate these healthy choices. A holiday is not a time to neglect home dental care. You can encourage your kids to brush and floss after every treat by joining in on the practice. Kids like to brush and floss with Mom and Dad. Christmas is an ideal time to give your child new dental care products. You can slip a brand-new toothbrush in his stocking, along with a package of dental floss and his/her own toothpaste. You can also surprise your child with a new dental care appliance, such as an electric toothbrush or a water flosser. He will feel quite grown up when he has the chance to use these appliances. Make sure to choose appliances that are appropriate for your child’s age. If you have not focused on oral health during previous holiday seasons, approach your child before he asks questions. Instead of telling him holiday sweets are forbidden, encourage him to look forward to healthier products. As an example, stringing popcorn can be as much fun as chewing on a sugary candy cane, and freshly-popped popcorn will not harm his teeth. With a little planning in advance, your child can have a great time during the holidays without damaging his teeth. He can have a moderate amount of sweets, many healthier products, and good oral health.